Whether or not you agree with the personnel Warren Gatland has entrusted – and today’s announcement stirred up a frenzy even before one name was called out – there can be no argument that this crop of British and Irish Lions will head to New Zealand with a well-defined tactical framework. Many may feel disillusioned with its simplicity, but given the scarcity of preparation time, a steadfast identity is crucial. Anything flimsier, and the All Blacks would tear the tourists to shreds. They might anyway, of course. 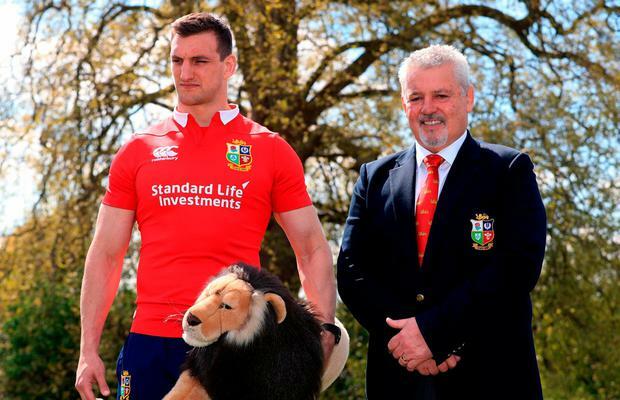 Still, the Lions travel with five themes to their game that can hurt New Zealand. Four years ago, the Lions’ scrum was the bedrock of their series success in Australia as Adam Jones and Alex Corbisiero blasted the Wallabies away. This time around, the lineout is the chief set-piece battleground. George Kruis and Peter O’Mahony will be the on-field lieutenants, with Steve Borthwick having devised a strategy. Eddie Jones says nobody in world rugby racks up as much laptop time as Borthwick, who has almost certainly been studying New Zealand starter plays since last December when he got the call to join Gatland’s staff. Throwing must be pinpoint from hookers, and the spring of Courtney Lawes and Maro Itoje will prove valuable. In Brodie Retallick, Sam Whitelock, Jerome Kaino and Kieran Read, the All Blacks boast a fearsome, four-pronged jumping operation. It is no coincidence that the first two of those men were missing when Ireland won in Chicago. 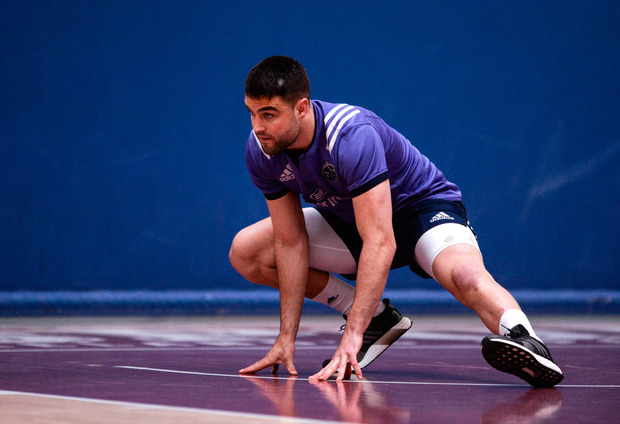 Brawny midfielders are to Gatland what Nico Krancar is to Harry Redknapp – a tactical comfort blanket. Ben Te’o, Robbie Henshaw and Jonathan Davies all weigh over 100 kilograms. Naturally, this will provide hard-carrying options that can tie in the New Zealand back row and allow the Lions to charge at Beauden Barrett and Aaron Smith. Big brutes taking on relatively diminutive half-backs hardly amounts to rocket science. 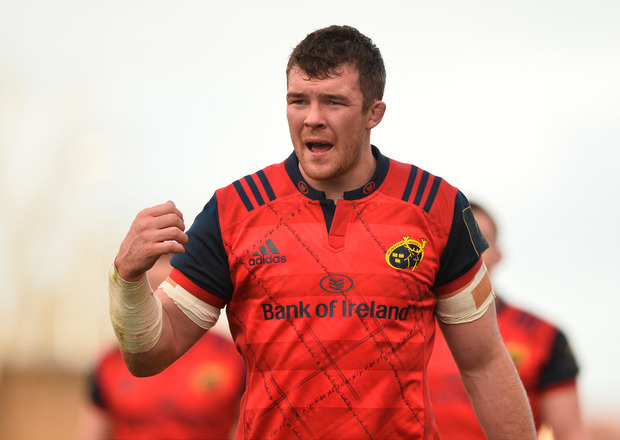 That said, any squad featuring a playmaker as opinionated as Johnny Sexton – who will do just as much coordinating as official attack guru Rob Howley – will not settle for route one. Jonathan Joseph and Elliot Daly can explode through gaps. Besides being tackle-busters, Mako and Billy Vunipola are distributors who can stand flat and shift the point of contact to find teammates behind decoy runners. Collisions are guaranteed, but the Lions will have a degree of cuteness too. This is where Joe Schmidt’s philosophy must be heeded. 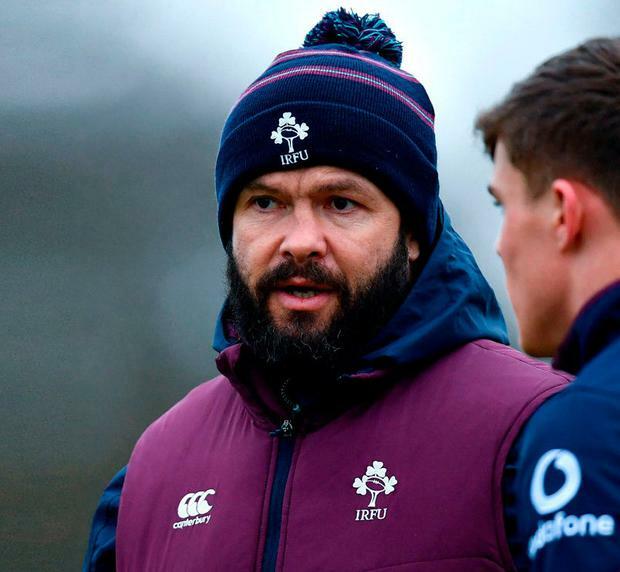 Despite being derided in some circles for over-reliance on a territory-based kicking game, Ireland have actually trusted their handling skills and leant upon possession over the past few seasons. Against England in Dublin last month, they got through 113 attacking rucks as opposed the the visitors’ 64. Ireland held the ball for 74 per cent of a dominant first half. 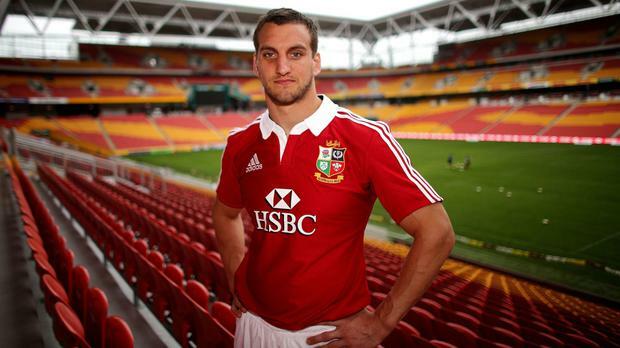 Skipper Sam Warburton, plus O’Mahony, Itoje, Sean O’Brien and a host of others, mean the Lions are loaded with scavengers. However, it is the attacking breakdown that is key. New Zealand gorge on turnover ball, so security in contact and robust clearing out – where Joe Marler is a world authority – are non-negotiable qualities. Thanks to a loss of form and the emergence of hot-stepping highlight reel Nehe Milner-Skudder, Israel Dagg missed the 2015 World Cup and, as he later admitted, considered quitting the sport. Then Milner-Skudder suffered a shoulder injury in March 2016. Hansen turned back to Dagg, slotting him onto the wing in harness with phenomenal full-back Ben Smith, starting a beautiful relationship and kick-starting a worldwide trend of using one footballing winger. Eddie Jones followed suit by using Elliot Daly there this year. Tellingly, Dagg was absent in Chicago. Without him, Conor Murray’s box-kicking confounded wingers Julian Savea and Waisake Naholo. All of Gatland’s back three options have experience at full-back. Jared Payne has represented Kiwi Super Rugby franchises there. Jack Nowell came through the age-groups there – his Twitter handle is @nowellsy15. This must equate to positioning and anticipation because, as Stuart Lancaster continually underlined, New Zealand’s kicking game is surgical. During their victory over Ireland last November, the All Blacks kicked 21 times. Four were recovered, five were contestable and eight more went into touch without offering a counter-attacking opportunity. Thanks to an armoury of chips and dinks, Barrett is a master at manipulating back-field defences. On the other side of the coin, the Lions will be punished severely for any wayward strikes. Fortunately, all of their half-back options are sound kickers and Andy Farrell will demand a ferocious chase. Claustrophobia is the chief currency of Farrell senior. In his ‘messy’ system, organisation is traded off for intensity. He picks out individuals – usually half-backs – and encourages his charges to be vocal about targeting them. There was an irony in the social media storm surrounding Itoje and co shouting “Sexton!” in Dublin. It was nothing new. 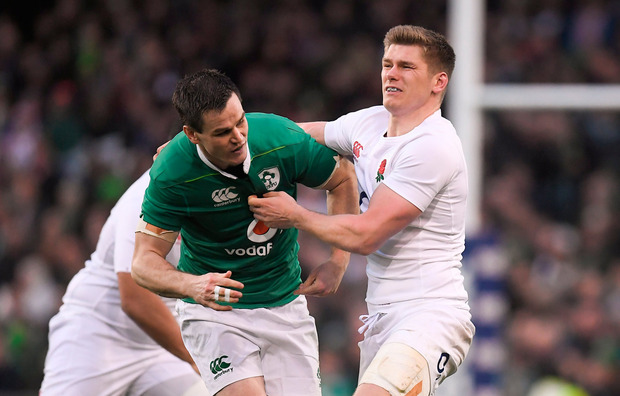 England began this practice under Farrell in the 2012 Six Nations, training with the same aggressive audible cues. Farrell has faced New Zealand eight times over the past five years, winning twice. Moreover, in his roles with England, Ireland and the Lions, he has also coached all but six members of this squad. Without Jamie Roberts, who was evidently considered as a defensive-minded player-management conduit, Farrell is a pivotal figure.